I was having a strong craving for pasta tonight because of the cold weather so I ordered for my first time from aliacci's.All I gotta say is WOW! this place is solid.. The chicken fettuccine pesto is insanely delicious,the whole family lobed it and the spaghetti& chicken Alfredo.. The food was awesome and on time and hot. The boy who delivered it even had a bug old smile on his face like he actually enjoyed his job.. I am ordering from there right now again. Amaaaaazing I could eat their pasta everyday if I could. Order came correct and sooner than expected. You will not be disappointed with anything on the menu. We are Aliacci Pizza and Pasta, a small shop providing a large variety of Italian taste to the city of Lakewood and surrounding cities. 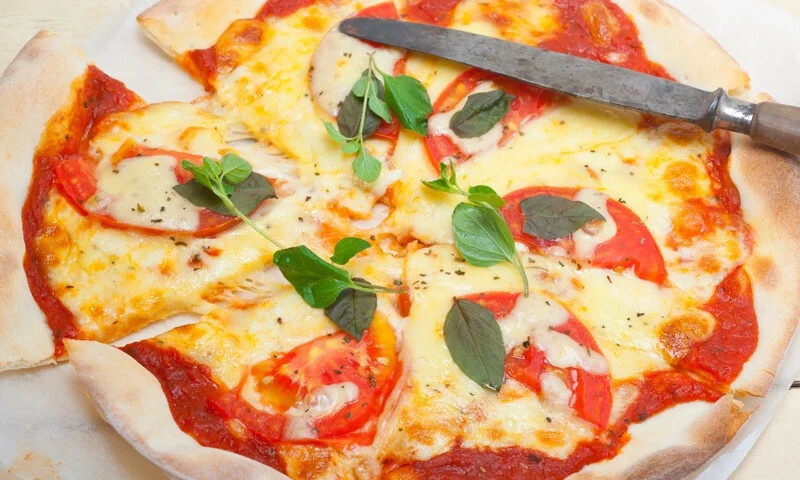 We strive in providing the best quality pizza and pasta using fresh ingredients every day. Satisfy your craving at Aliaccis Pizza and Pasta. Fresh homemade pizza, pasta, subs, and Italian classics made fresh for you every day. Take out, delivery and catering available! Whether you're craving a quick bite or looking to treat yourself to a delicious meal, you can now order your Aliacci Pizza and Pasta favorites for takeout or delivery.